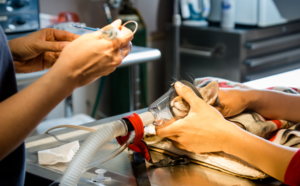 Animals Deserving of Proper Treatment (A.D.O.P.T. ), is a private, “no-kill”, non-profit animal shelter located in Naperville, IL. A.D.O.P.T. 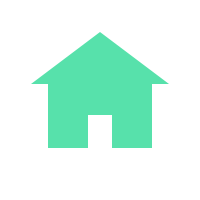 provides temporary shelter and care to dogs and cats in search of their forever home. Approximately 6.5 million companion animals enter U.S. animal shelters nationwide every year. More than ½ will not make it out alive. Approximately 70,000 dogs and cats are born in the us every day. Only 1 out of every 10 dogs and 1 out of every 12 cats born will find a permanent home. In just six years, one un-spayed female dog and her offspring can create 67,000 dogs and one un-spayed female cat and her offspring can produce 420,000 kittens. A.D.O.P.T. 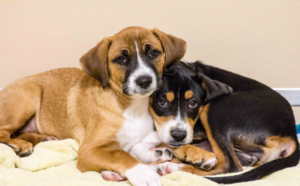 Pet Shelter has placed over 20,000 dogs and cats into permanent and loving homes since its inception in 1989. See a list of available animals here. A.D.O.P.T. has spayed and neutered over 10,000 shelter animals since 2009 when we opened our spay/neuter clinic. Read more about our clinic here. 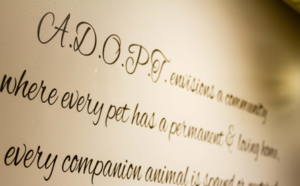 A.D.O.P.T.’s Blessed Bonds and community outreach programs have helped 1000’s of families and their pets by giving them the support they need to prevent their beloved pet from entering the shelter system. More information can be found on our Crisis Assistance page. 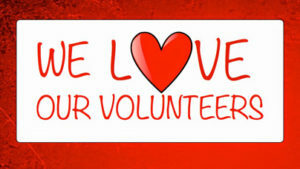 We’d like to give a heartfelt thank you to all of our amazing volunteers. You’re the reason we can help so many homeless animals and continue our mission. If you’re interested in volunteering check out all the details here. Thank You! A.D.O.P.T. 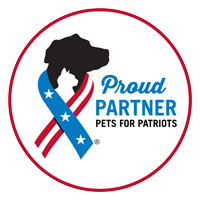 pet shelter is a proud partner of Pets for Patriots. A.D.O.P.T. is proud to partner with Lost Pet U.S.A. and Bissell. Help families reunite with lost pets and help us raise money for the shelter too! Follow the simple steps outlined on the flyer below to purchase your Bissell products online, use the special ADOPT code and Bissell will allocate dollars to back to A.D.O.P.T. Pet Shelter. It’s that easy! 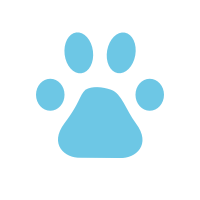 To learn more about the programs, how you can register your lost pet or a pet you’ve found that needs to find his lost family, click the Lost Pet U.S.A or Bissell links below to visit their websites. Please note that A.D.O.P.T. 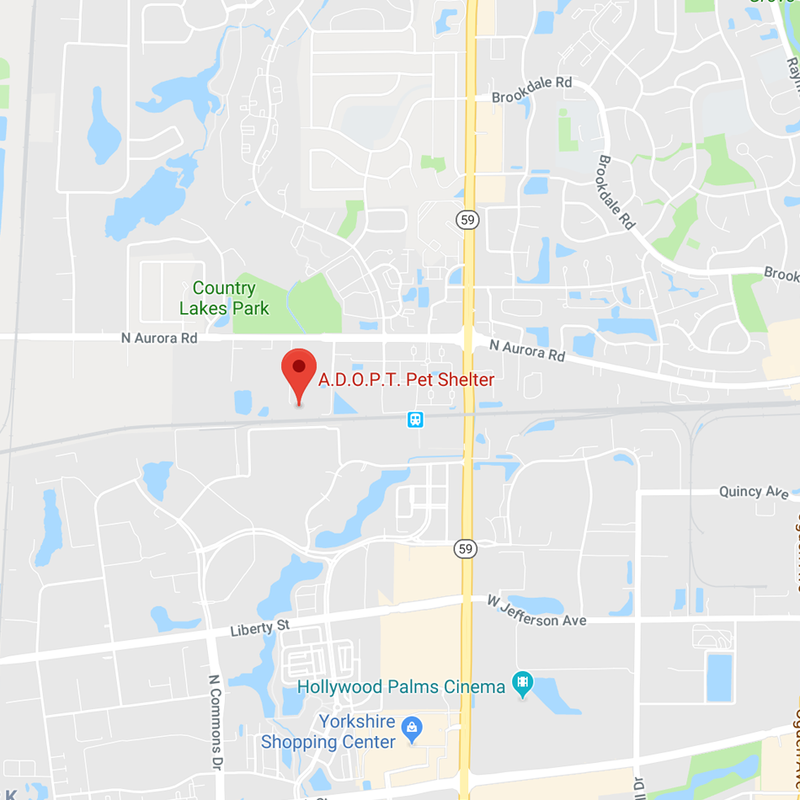 Pet Shelter is closed on the following holidays: New Years Eve, New Years Day, Easter, Memorial Day, July 4th, Labor Day, Christmas Eve and Christmas Day.